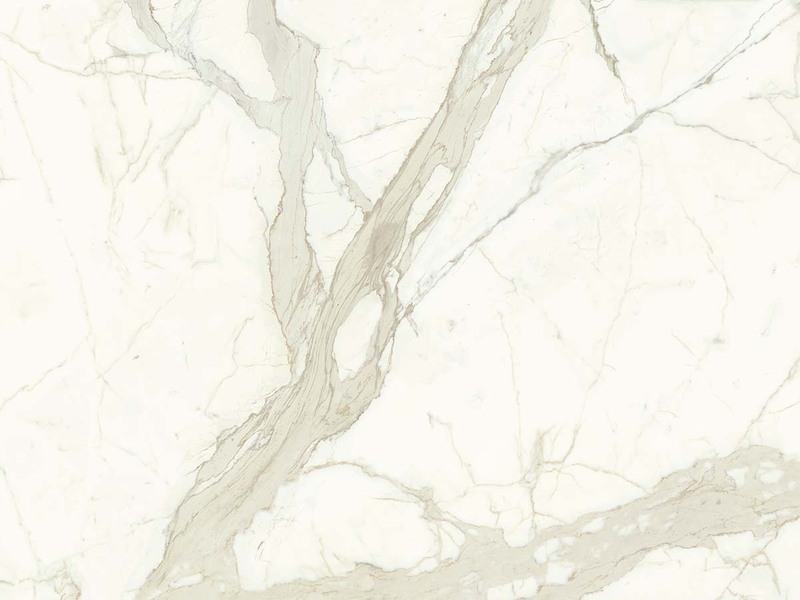 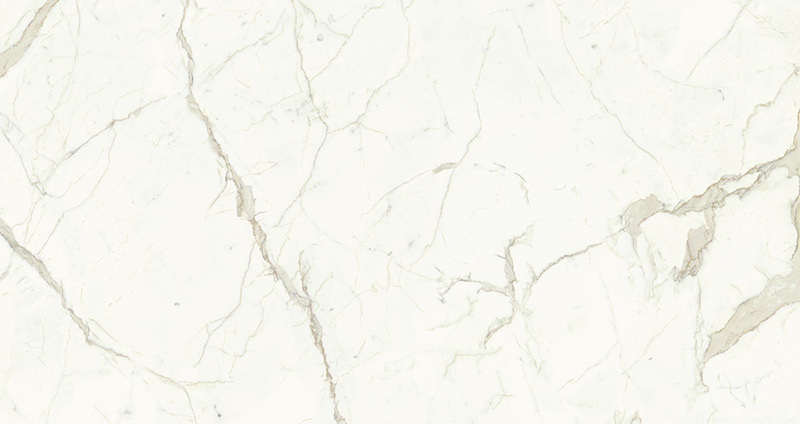 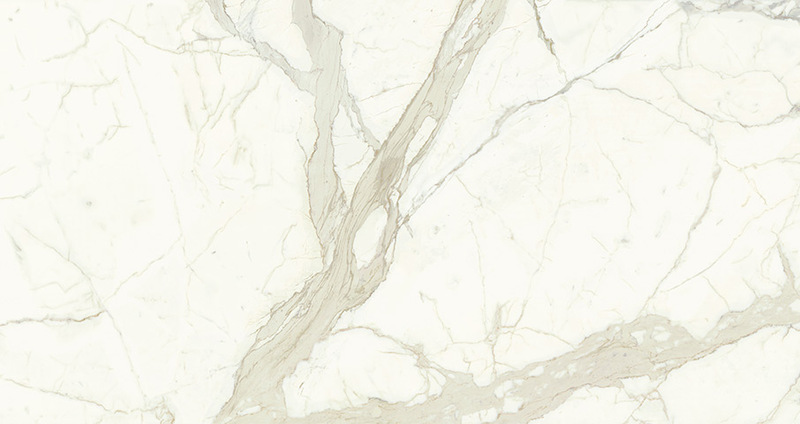 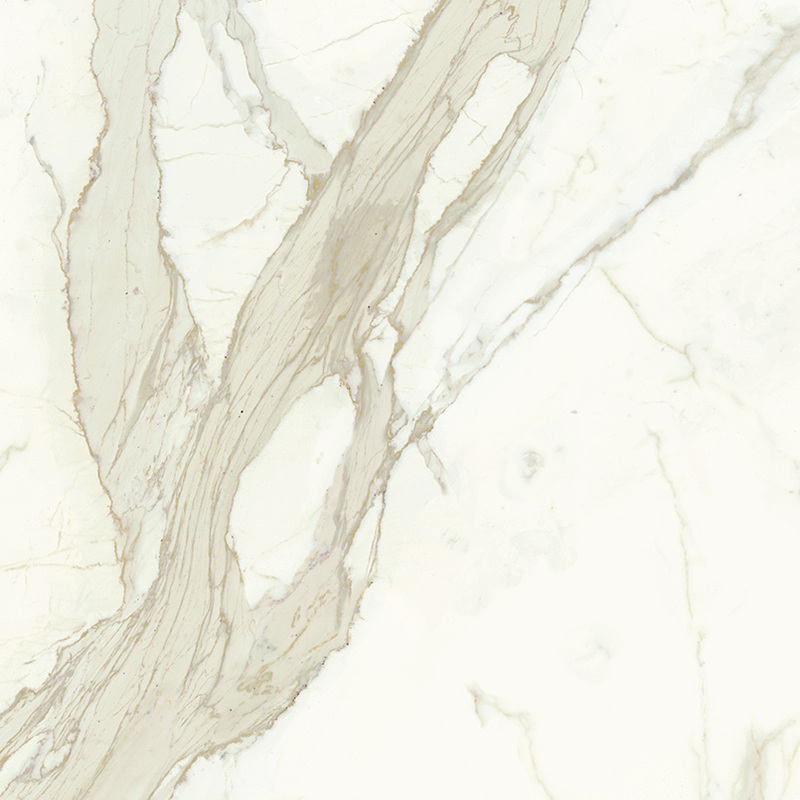 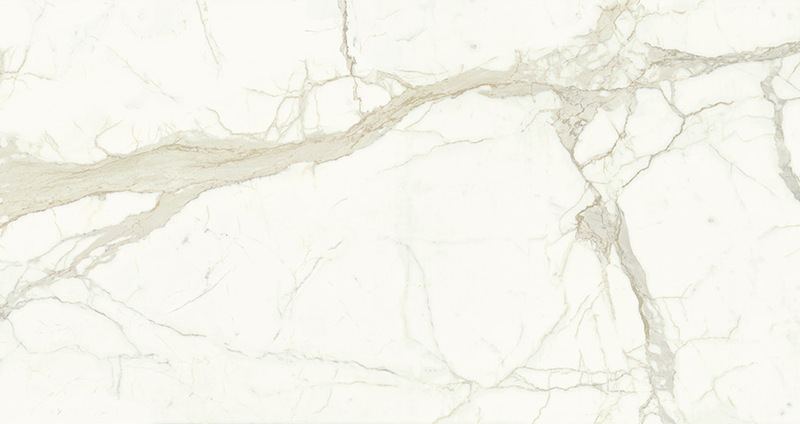 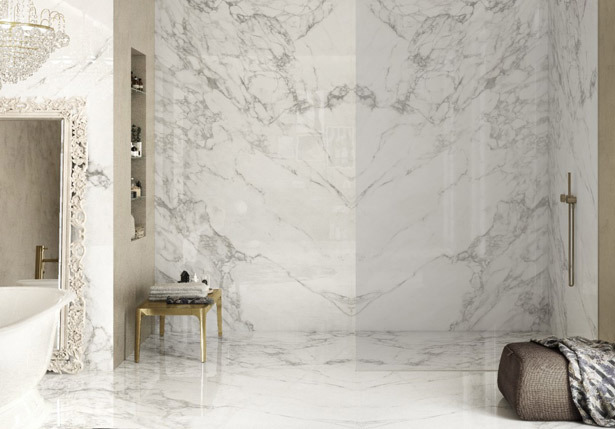 Add a luxurious touch to your space with distinctive Calacatta Polished. 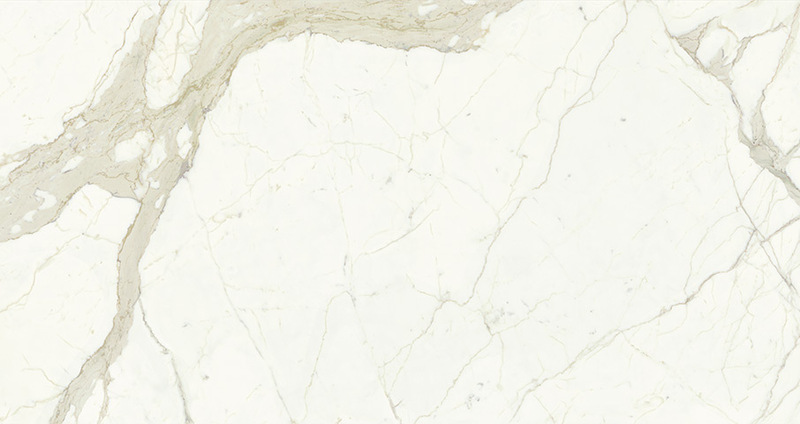 Crisp white with dramatic gray veining and gold undertones, this Italian marble look delivers instant class and style. 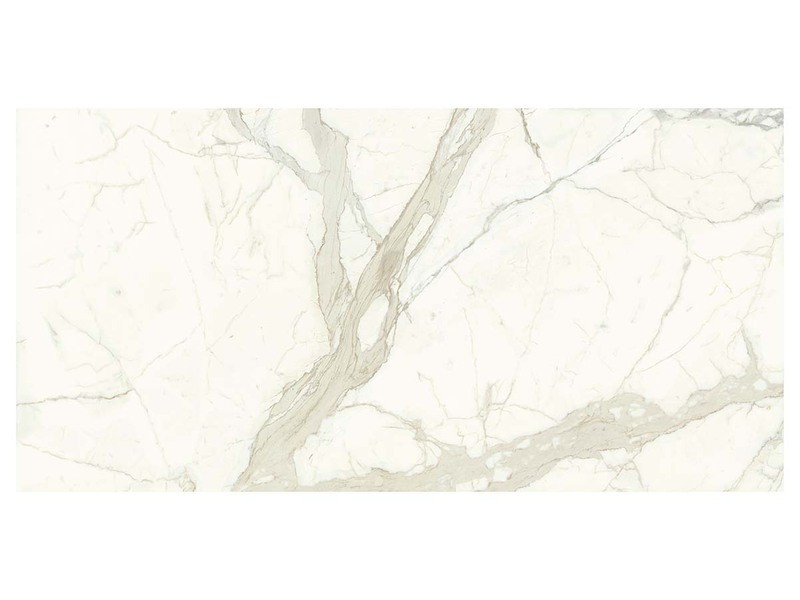 Available in 59 x118 size.